You know, we really weren’t expecting to see Grease get its own slot. The movie was popular for its time and it has certainly earned its position as a cult classic – heck, how many movies still borrow from the same bag of tricks that this one ended up using? And yet, with so many potential franchises to turn into games, we can’t say we really expected the romantic movie of Danny and Sandy to be the next Playtech’s release. Not that we mind one bit, as it made for a rather nice nostalgia trip. The title is played on a 5x3 playing field with 20 fixed paylines, offering a medium volatility title with a jackpot of 1,000x the wager. And, of course, the promise of several special features, and not one, but two progressive jackpots! Visually speaking, there’s not much going on in this title. It feels like the quintessential slot – you have a rather boring, entirely static background image depicting the Frosty Palace diner from the movie – you can see the large jukebox, the vinyl disks and neon signs, as well as the checkered tile floor and a pinking tint to the whole place – it’s so fittingly 1950’s that it hurts. Not that we could think of any other time period greasers would actually be a thing. The symbols are a mixed bag. You have playing card icons J, Q, K and A, as well as symbols that incorporate parts of the movie, such as the car, a milkshake for two, the other two prominent characters of the movie – Kenickie and Betty, and, of course, the two main stars, Danny and Sandy, both as separate symbols and a joint Sandy&Danny icon. Thanks to the medium variance, you have a nice balance between scoring jackpots and not getting any wins. And despite having several special features, the real end goal for all gamblers are the two progressive jackpots you can win. 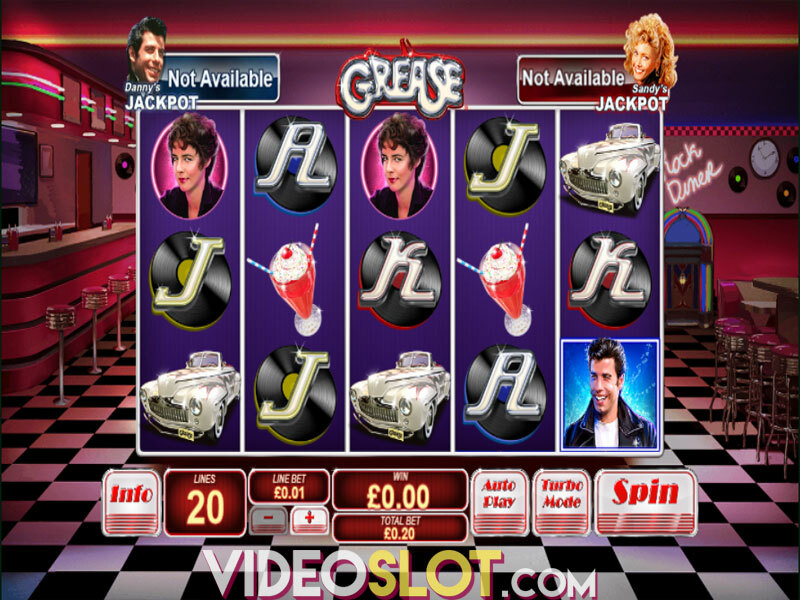 When Danny, Sandy, or the Sandy&Danny symbol fully occupies the first reel, players get three free respins, during which all Wilds and Sandy&Danny icons lock in place. If Danny triggered the feature, all Danny symbols also lock in place, while Sandy locks other Sandy icons in place during the re-spins. Another special feature is random Sweetheart Wilds Bonus, which places between five to eight Wilds on the reels. 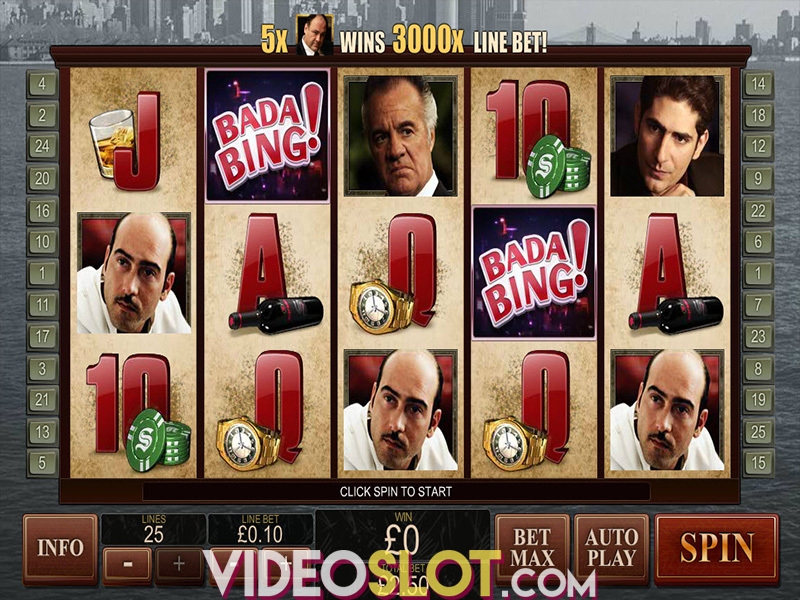 Collecting three Scatter icons on the first, third and fifth reel at the same time allows you to choose between three different free spins bonuses. Better Shape Up gives players 12 free spins with only high value symbols and Wilds. All Danny or Sandy symbols turn into Sandy&Danny icons. Summer Nights rewards 4 free spins with guaranteed Sweetheart Wilds Bonus on all of them. The last one is a pick and choose bonus in which you select photos to win cash prizes. We loved the movie and we loved the slot as well. 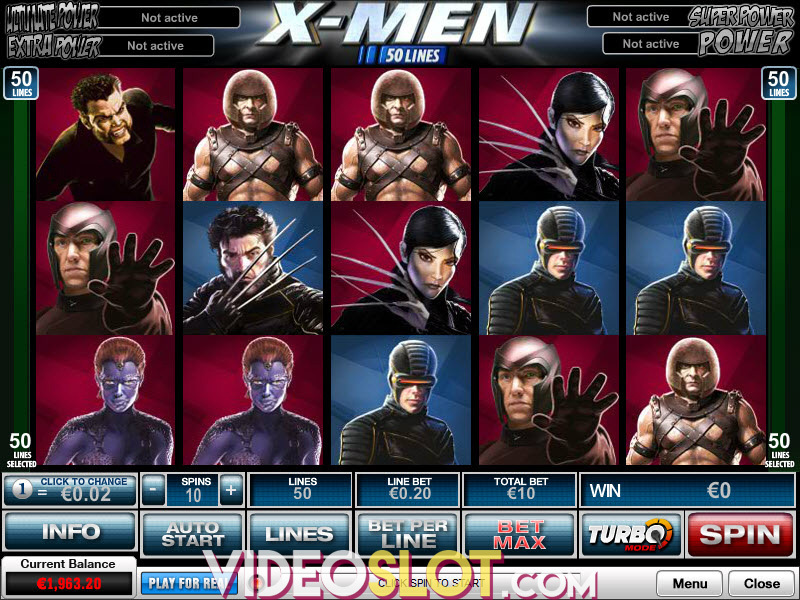 The game was awesome to play and has a great wealth of content available – Playtech didn’t let the fact it had two progressive jackpots stop it from making a worthy tribute to the movie that warmed everyone’s hearts so long ago. If what you’ve read in this review sounds interesting, feel free to try and play it for yourself – it has our seal of approval.